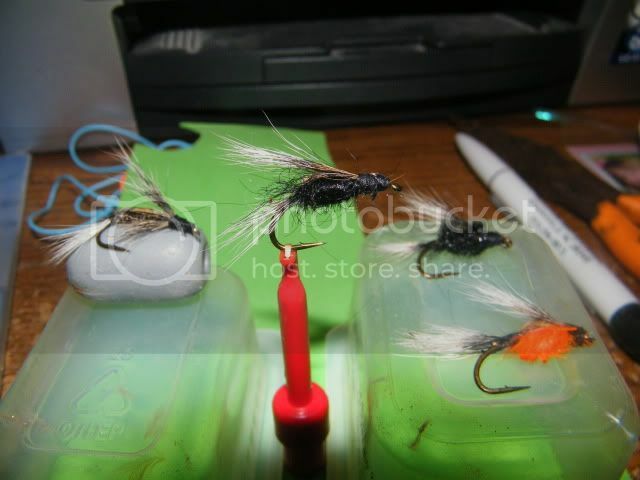 Been getting ready for the upcoming warmer weather and topwater action for bass. 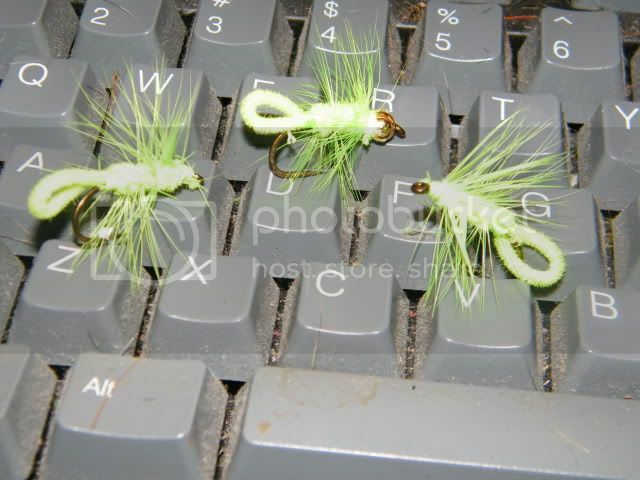 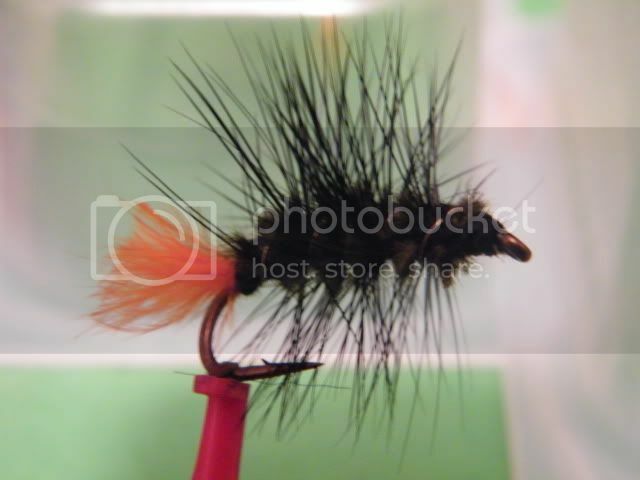 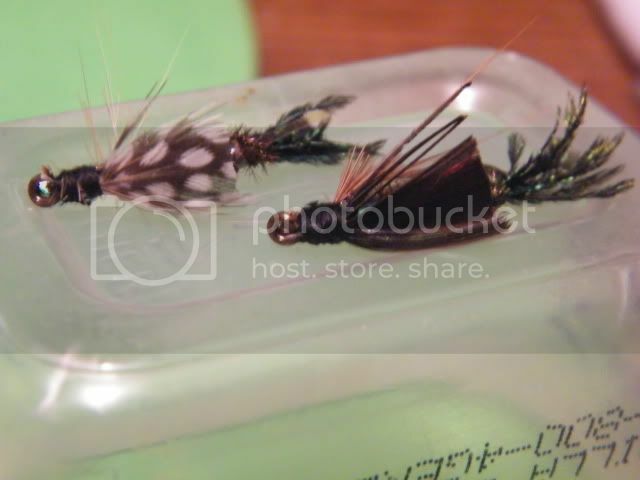 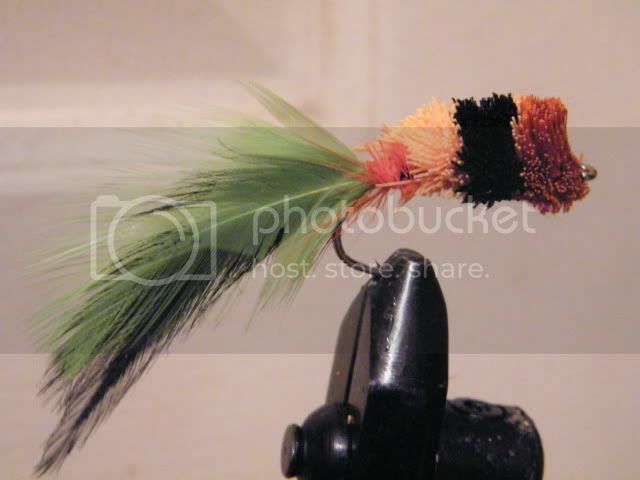 Also some flies for the fiesty bluegills and redbellies in the creeks and rivers. 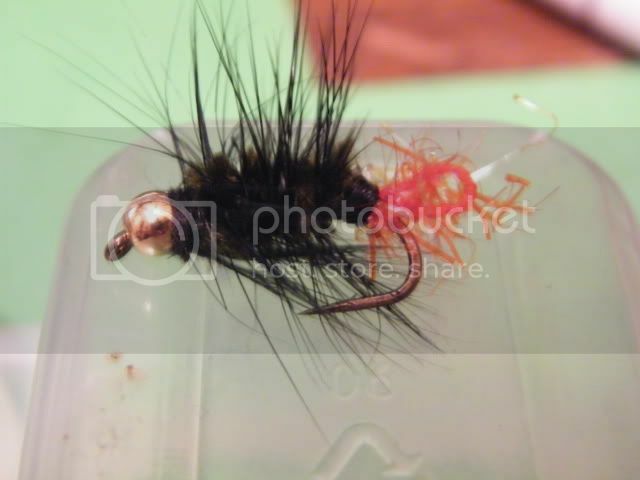 Also on a #6 hook and mostly made from some squirrle tails I harvested this past winter.